The award winning Taiwanese marimbist Chin-Cheng Lin presents his original marimba compositions to the audience and he also works closely with young Belgian composer, Korneel Decae to create new music for this special marimba event. Furthermore, marimba is not only served as a percussion instrument, but also as a melodic solo instrument. You will witness the beautiful transformation of Romantic music – Nocturne No.1 in B flat Minor by Chopin, as well as Impressionistic music – Clair de lune by Debussy. The second half of the program focus on Mr. Lin’s three movements’ marimba concerto No.3 “Notre Dame de Paris” for six-mallet marimbist and piano. Being described “creating new sound on the marimba” by China Times, this concerto will highlight this marimba event. 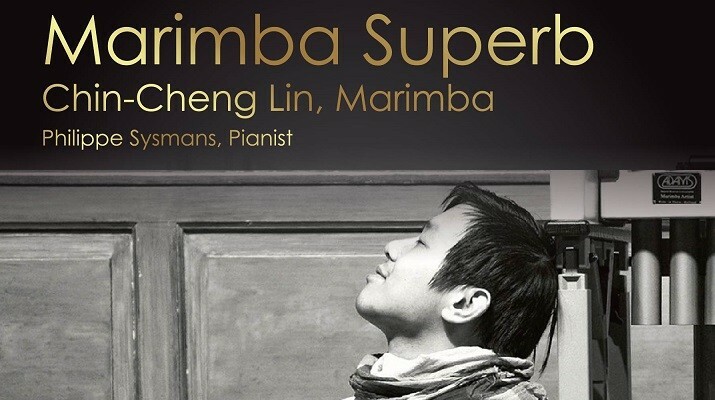 With Chin Cheng Lin’s phenomenon artistic ability, you will have a new vision with this marvelous sound on marimba. The concert is presented by Belgian classical music management house Aulos. No user commented in " Chin-Cheng Lin’s debut solo in Weill Recital Hall at Carnegie "